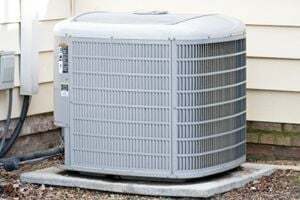 Comment: Need new AC unit and installation. Approximately 1287 square foot home. 142 A Old Mill Rd. T R Heating & Cooling, Inc.
A & R Heating and Air, Inc.
Inman HVAC & Air Conditioning Contractors are rated 4.80 out of 5 based on 522 reviews of 12 pros. Not Looking for Air Conditioning Contractors in Inman, SC?